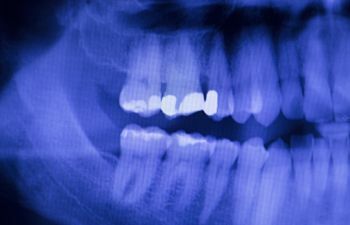 Many patients raise concerns about the safety of dental x-rays. The truth is, you’re getting more radiation while reading this blog post than you get during a dental x-ray! Our daily lives involve considerable amounts of radiation exposure, from driving your car or cooking to just walking around the block. To further put your mind at ease about the safety of dental x-rays, you’ll be pleased to know that modern imaging bears little resemblance to traditional x-ray methods. 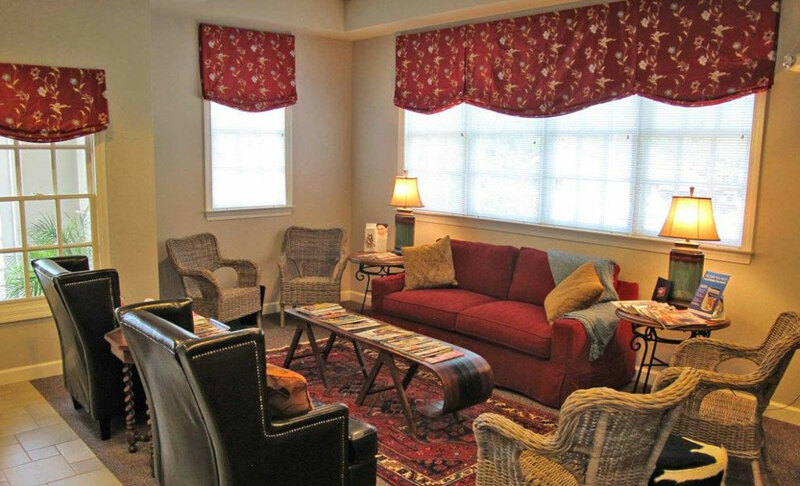 Today, digital imaging can be found in nearly all dental offices. This means that instead of clunky conventional x-ray film, your x-rays will be completely digital. Not only is digital imaging more comfortable, it also produces a fraction of the radiation amounts that x-rays did twenty years ago. Digital x-rays can capture a very precise area of the mouth and can be taken in a matter of seconds, which reduces your risk even further. But that’s not all. Most dentists also use a leaded apron and thyroid collar when taking your dental x-ray, making safety concerns nearly non-existent. Radiation doses are measured on a millisievert (mSv) scale. An average bitewing x-ray measures about 0.038 and a full mouth x-ray reaches about 0.150. To put this in perspective, naturally occurring radiation from space emits about three and a half times that amount! Modern digital x-rays are so safe that The American Dental Association (ADA) says that x-rays do not need to be delayed or avoided even if you are trying to become pregnant or are breastfeeding. Although we’ve probably squelched any idea that your dental x-rays are a safety threat, we want to remind you of the importance of dental imaging. In terms of dental care, x-rays are the foundation of prevention and diagnosis. They allow us to see what is going on below the gum line and view problems that are too small for the naked eye to detect. X-rays are what makes it possible to catch dental problems at their earliest, most treatable stage. Without them, you could end up in significant pain and/or need costlier dental work. If you have any lingering anxieties about dental x-rays, please discuss them with us. At Gilreath Family Dentistry, we offer state-of-the-art dental treatments with respect to your comfort and safety at all times.